The Meredith A. Cowden Foundation is proud to have provided funding for research, primarily concerning Graft vs. 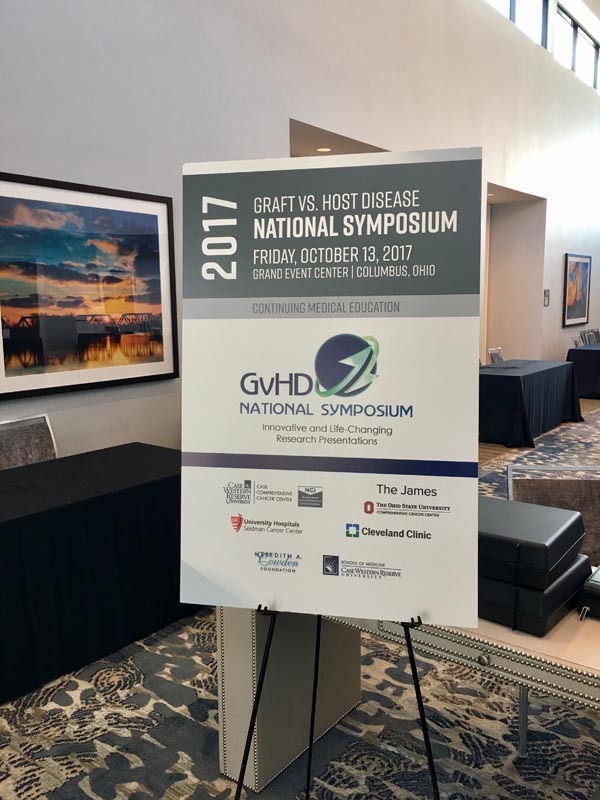 Host Disease (GvHD). GvHD is the main contributor to mortality following bone marrow transplantations in patients with leukemia. At Cleveland Clinic Cancer Center, part of the NCCN and NCI-designated Case Comprehensive Cancer Center, more than 450 highly skilled doctors, researchers, nurses and technicians care for thousands of patients each year. Cleveland Clinic Cancer Center unites clinicians and researchers in Taussig Cancer Institute and in Cleveland Clinic’s 26 other clinical and surgical institutes, as well as cancer specialists at our regional hospitals, health centers and at Cleveland Clinic Florida. Ranked No. 1 in Ohio and No. 7 in the U.S. by U.S. News & World Report, our cancer center provides a range of services to patients including clinical trials and internationally-recognized cancer research efforts ensuring patients have access to the latest advances in cancer treatment, as well as a range of support programs helping patients navigate the challenges associated with a cancer diagnosis. University Hospitals Seidman Cancer Center, part of the Case Comprehensive Cancer Center, is dedicated to the innovative treatment and promising research in the fight against cancer through ongoing studies aimed at cancer treatment and prevention. One of only 41 Comprehensive Cancer Centers in the country designated by the National Cancer Institute (NCI), Seidman can offer cutting-edge treatments earlier than most other cancer centers. Our affiliation with Case Western Reserve University provides ongoing studies aimed at cancer treatment and prevention. Patients receive skilled care through our multidisciplinary team approach. 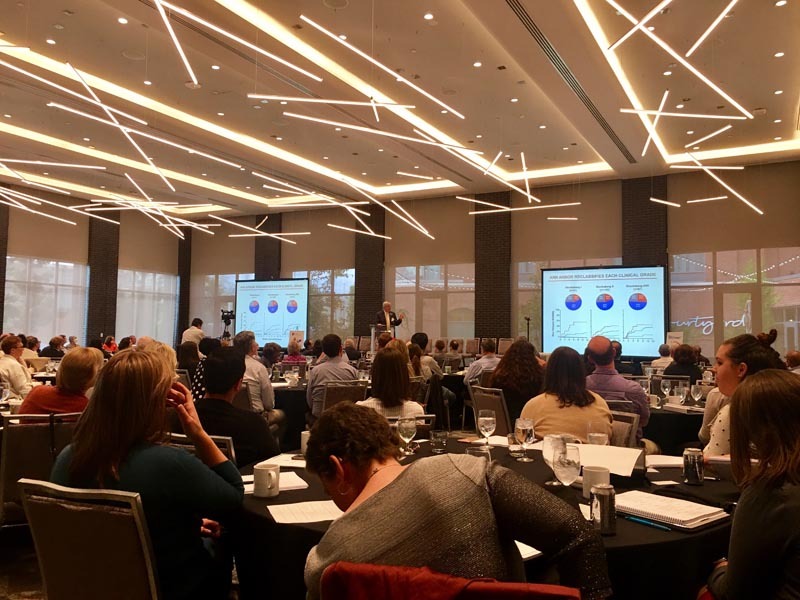 Experts in surgery, medical oncology, radiation therapy, pathology, nursing, social work, and psychology work together to create a personalized treatment plan that meets physical, emotional and spiritual needs. 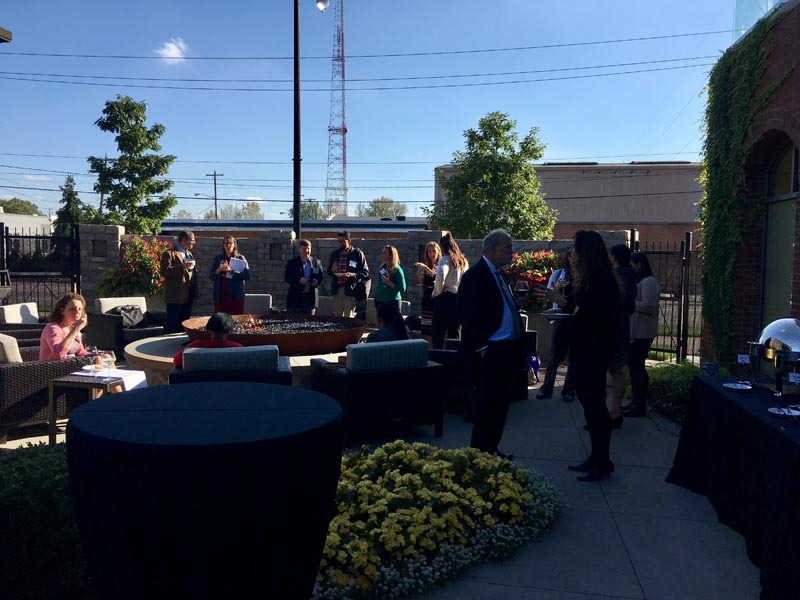 The Case Comprehensive Cancer Center (Case CCC) based at Case Western Reserve University (CWRU) is a partnership organization supporting all cancer-related research efforts at CWRU, University Hospitals Case Medical Center, and the Cleveland Clinic. At UPMC Hillman Cancer Center, we’re committed to giving you the knowledge, inspiration, and specialty care you need to boldly face your cancer. Because no diagnosis should stop you from doing the things you love, or from living each day to the fullest. We are the region’s only comprehensive cancer center designated by the National Cancer Institute. And with more than 60 UPMC Hillman Cancer Center locations, you won’t have to travel far to receive world-class treatments backed by best practices and leading-edge protocols. 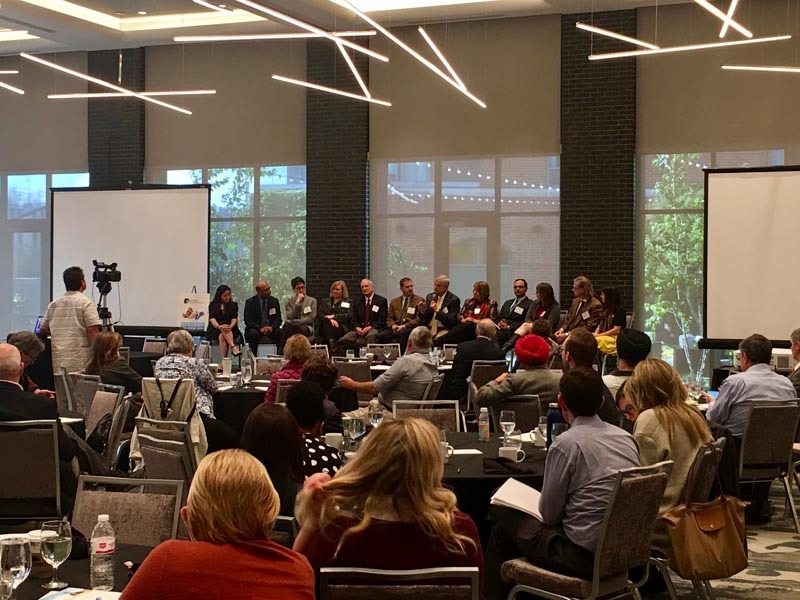 BMT InfoNet was the first patient advocacy organization in the U.S. devoted solely to serving transplant patients. Blood & Marrow Transplant Information Network (BMT InfoNet) is a leading advocacy organization for bone marrow, stem cell and cord blood transplant patients. Linking curing & caring from diagnosis through survivorship. The mission of the National Bone Marrow Transplant Link is to help patients, caregivers, and families cope with the social and emotional challenges of bone marrow/stem cell transplant from diagnosis through survivorship by providing vital information and personalized support services. Matt Kalaycio, MD, FACP, is Chairman of the Department of Hematology and Medical Oncology at Cleveland Clinic Taussig Cancer Institute. Dr. Kalaycio holds a joint appointment in Cleveland Clinic’s Transplant Center and is a Professor in the Cleveland Clinic Lerner College of Medicine of Case Western Reserve University. Board-certified in hematology, Dr. Kalaycio’s clinical interests are in leukemia and stem cell transplantation. Dr. Kalaycio has been published in numerous scientific publications including Bone Marrow Transplantation, Journal of Clinical Oncology, and Leukemia. He serves on the editorial board of Biology of Blood and Marrow Transplantation. He also is the editor of a book on leukemia and co-editor of a book on clinical malignant hematology. His research interests focus on testing new treatments for leukemia. Dr. Kalaycio received his degree from West Virginia University School of Medicine in Morgantown. He completed his residency in internal medicine at Mercy Hospital of Pittsburgh and fellowships in hematology and medical oncology and bone marrow transplantation at Cleveland Clinic. Dr. Cooke is Director of the Johns Hopkins Kimmel Cancer Center’s Pediatric Bone Marrow Transplantation Program. 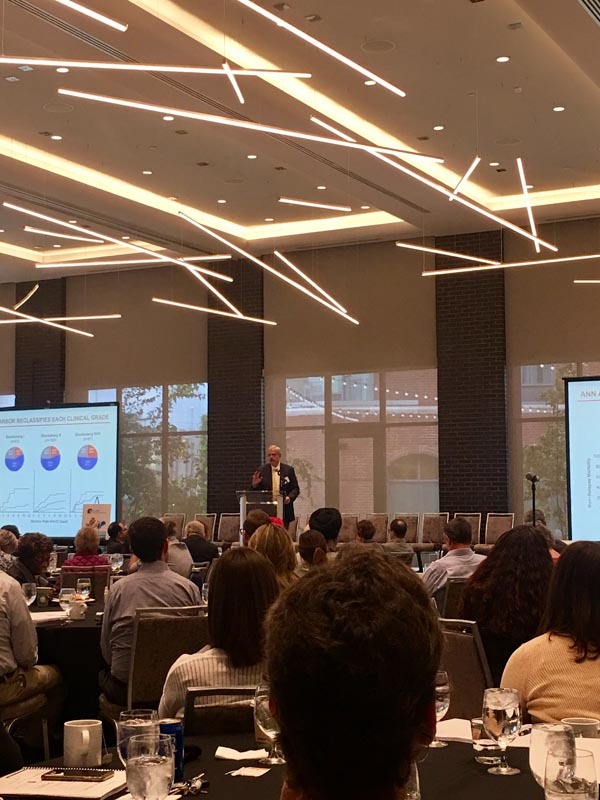 Prior to his appointment at Johns Hopkins, Dr. Cooke headed the Pediatric Blood and Marrow Transplantation Program at Rainbow Babies and Children’s Hospital, and University Hospitals Case Medical Center, in Cleveland, Ohio. He also co-directed the Hematologic Disorders Program of the Case Comprehensive Cancer Center at Case Western Reserve University. A nationally recognized transplantation immunology expert, Dr. Cooke focuses primarily on new strategies to prevent and treat graft-vs-host disease and lung complications following blood and bone marrow transplantation. His research efforts have been recognized by the Leukemia and Lymphoma Society and the American Society of Clinical Investigation. In addition to his younger patients, Dr. Cooke also cares for adolescents and young adults. Marcos de Lima, MD, is Director of the Hematologic Malignancies and Stem Cell Transplant programs at University Hospitals Cleveland Medical Center. He is also Professor of Medicine at Case Western Reserve University. Prior to joining the UH Cleveland Medical Center staff in 2012, he served as Professor of Medicine, Department of Stem Cell Transplantation and Cellular Therapy at M.D. Anderson Cancer Center in Houston, Texas. Dr. de Lima earned his Medical Doctor and Master in Internal Medicine degrees at Federal University of Rio de Janeiro School of Medicine, Rio de Janiero, Brazil. He completed a fellowship in Medical Oncology at University of Texas, M.D Anderson Cancer Center, Houston, Texas. A dedicated researcher, Dr. de Lima has extensive experience in developing and conducting clinical trials in the context of stem cell transplantation for cancers beginning in blood-borne tissue, bone marrow or in the cells of the immune system. His research focuses on strategies to expand transplantation of blood stem cells from one patient to another and in the treatment and prevention of post-transplant leukemia relapse. Dr. de Lima has approximately 230 published manuscripts and has written chapters for nearly a dozen textbooks. He is currently the acute leukemia working group co-chair, Center for International Bone Marrow Transplant Research. Betty Ky Hamilton is the Associate Director of the Blood and Marrow Transplant Program and Assistant Professor of the Cleveland Clinic Lerner College of Medicine of Case Western Reserve University. Dr. Hamilton received her medical degree from the University of Chicago and internal medicine residency training at the Hospital of the University of Pennsylvania. 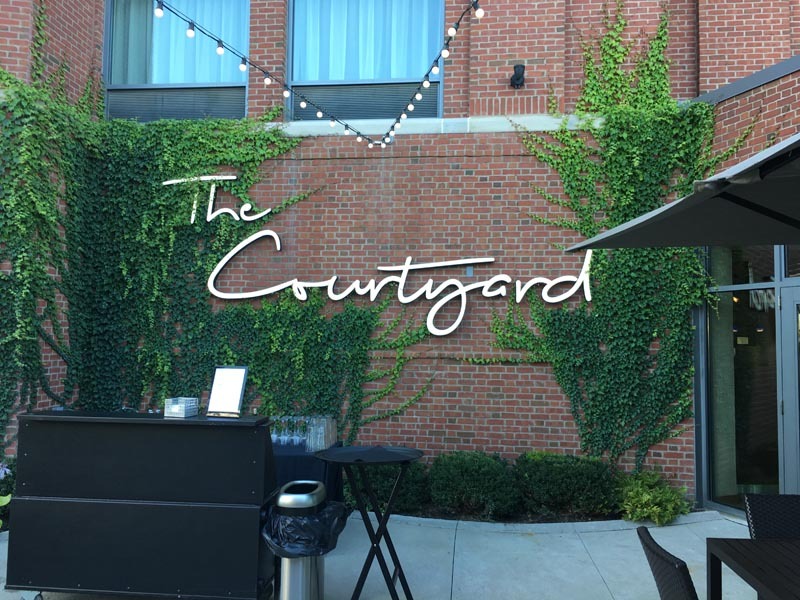 She completed her hematology/oncology fellowship at the Cleveland Clinic and subsequently joined as a Staff Physician in the Department of Hematology and Medical Oncology. Dr. Hamilton’s clinical and research interests focus on the treatment of hematologic malignancies with allogeneic hematopoietic cell transplantation; and improving outcomes post-allogeneic hematopoietic cell treatment, specifically in graft-versus-host disease and long-term follow up and survivorship. The following sponsorship opportunities are currently available. if you have questions or are interested in other opportunities not listed. • Receive company recognition at beginning and end of the video. The video will be used for patient education and information only and will be available through the Meredith A. Cowden Foundation website and other BMT patient service organizations. 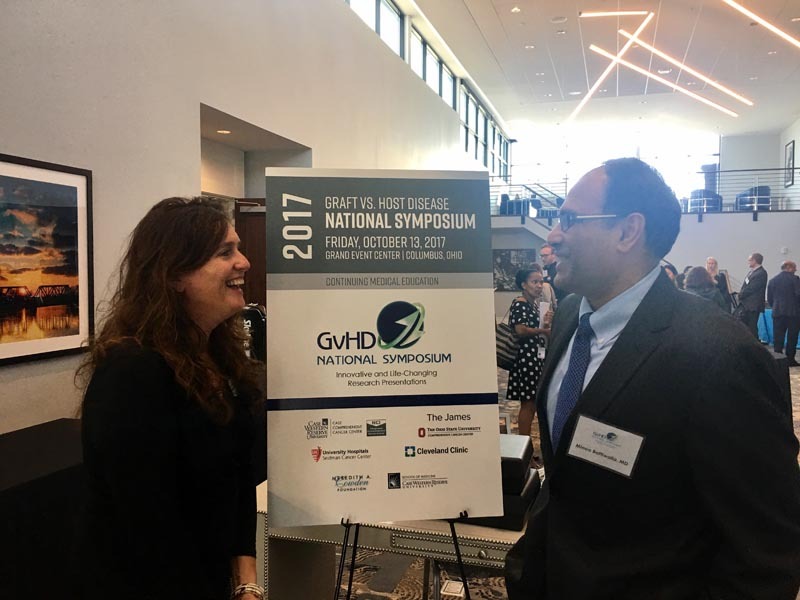 The Meredith A. Cowden Foundation presented the 2017 National GvHD Health Symposium at the Grand Event Center in Columbus, OH on Friday, October 13th, 2017. 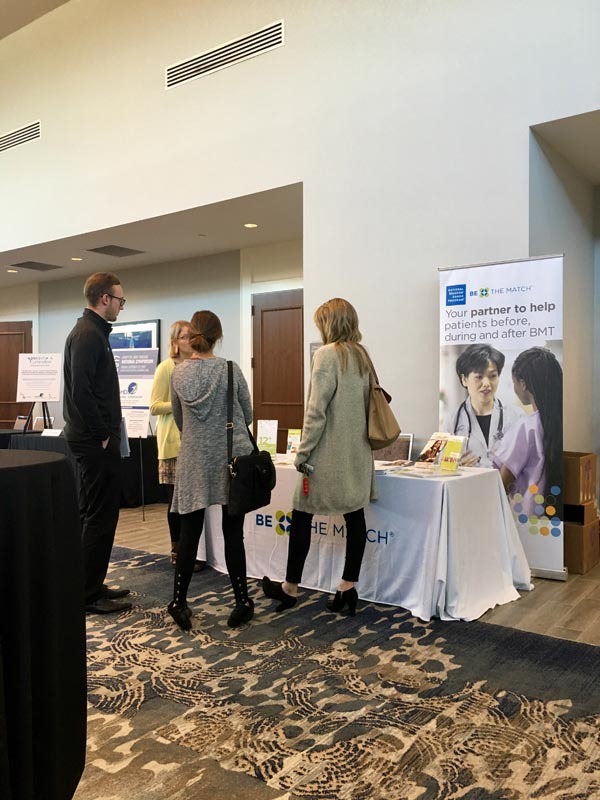 This unique one-day conference consisted of two-tracks – one designed for physicians and other healthcare professionals and one for bone-marrow transplant (BMT) survivors, their families, and their caregivers. Both tracks focused on cutting-edge research and new treatments. 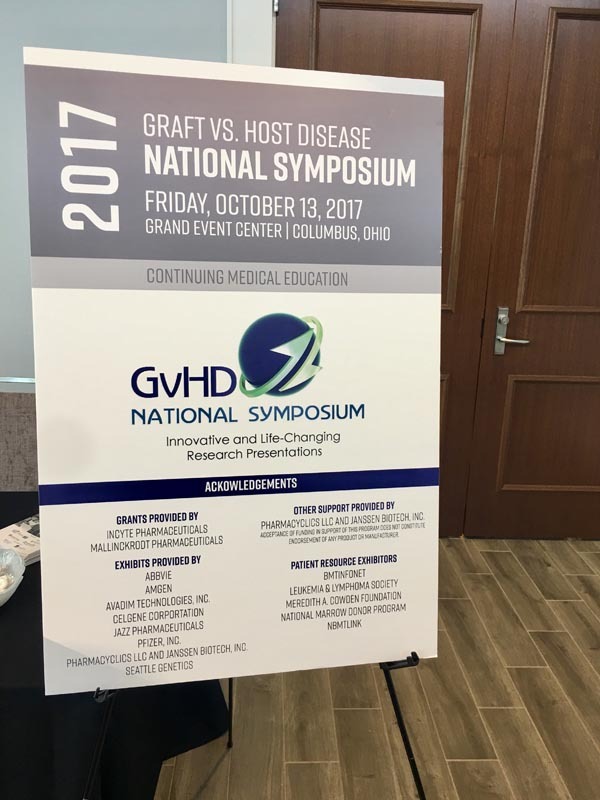 Last year, over 200 people attended this unique event providing an opportunity for survivors, their families, and caregivers to interact with some of the world’s leading authorities on the cause, treatment and management of Graft vs. Host Disease, a complication that affects over 60% of bone marrow transplant patients. It is the only program of its kind in the United States focusing on this very specific complication. 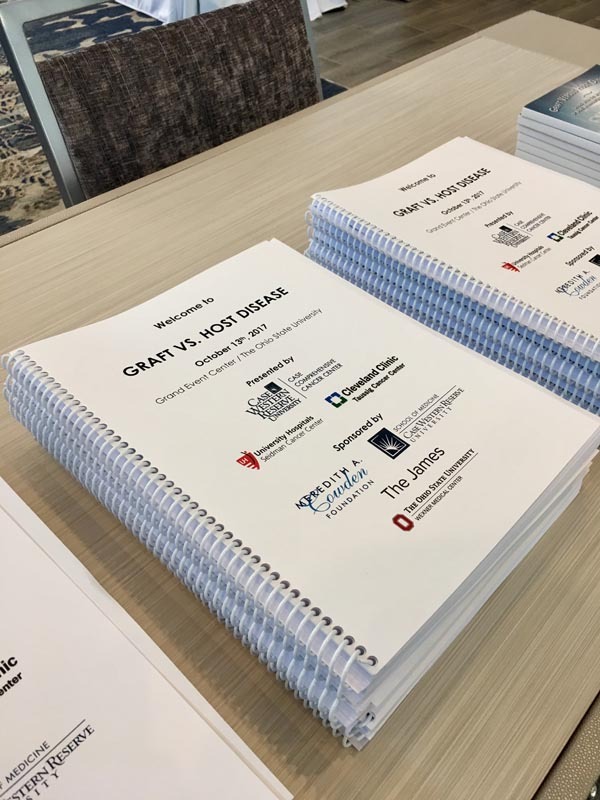 • And, brought physicians and patients together to discuss issues, challenges, and successes of dealing with acute and chronic GvHD. personnel, patients, caregivers and families that attended. 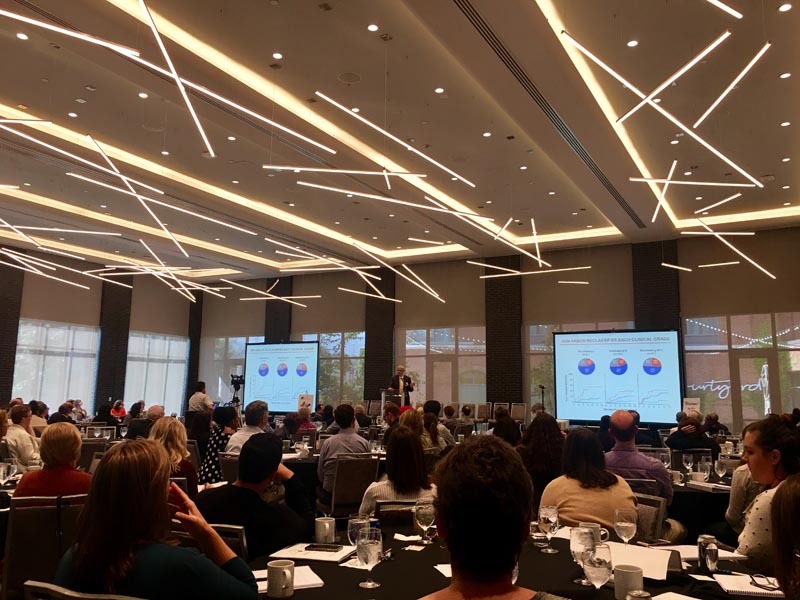 This was truly a day of learning for everyone who participated. THANK YOU! Taussig Cancer Institute provides world-class care to patients with cancer and is at the forefront of new and emerging clinical, translational and basic cancer research. Cleveland Clinic is moving toward the forefront of the cancer drug discovery revolution and cancer research. Through cancer research, we have identified new molecules with anti-tumor effects, developed collaborative ties with biotechnology companies, begun training more young scientists and expanded our base of financial support. These bold steps in cancer research will result in discovery and application of new therapies to help us eliminate cancer as a significant cause of mortality. Acceptance of funding in support of this program does not constitute the endorsement of any product or manufacturer.